Web design is an important part of your company brand. 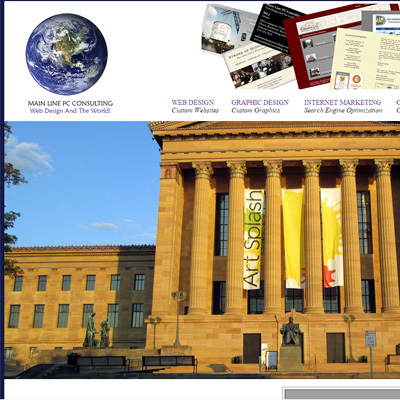 And web design for the Main Line PA area is our specialty! Since we are local and from the Main Line area, we are familiar with the markets locally. Many don’t have the time, knowledge, or resources to design or maintain their website. That is where we come in! Think about how much more the internet is being used today with the growth of mobile phones and tablets. This is where clients find you! Our web design projects are responsive or mobile and tablet friendly. We ensure that your website is visible 24 hours a day, 7 days a week on any device. In addition, our web optimization services will target specific customers in a location you specify. As a result, gaining more clients and growing business. Our web design services are also very creative. Will utilize a variety of code and tools including WordPress, html, php, and css. 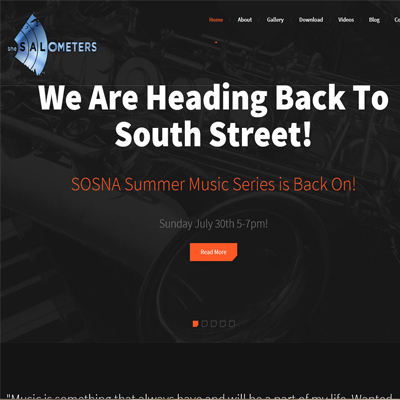 As a result, being able to customize your website to fit your needs. In addition to designing a clean and simple website. In the end our web design will help you grow a new loyal client base in the Main Line area. As a result, giving your business the return on investment you are looking for. Our web designs are affordable and produce results for you! Our web design services are more affordable than you think. You company will not have to spend an excess of money to get the results you are looking for. We are more interested in satisfied clients than making an extra dollar. We take pride in providing you with the best product that fits your budget. We want to grow our clinet base with you in Main Line, PA. This includes areas such as Ardmore, Bala Cynwyd, Bromall, Bryn Mawr, Galdwyne, Glen Mills, Haveford, Havertown, Newtown Square, and Malvern. 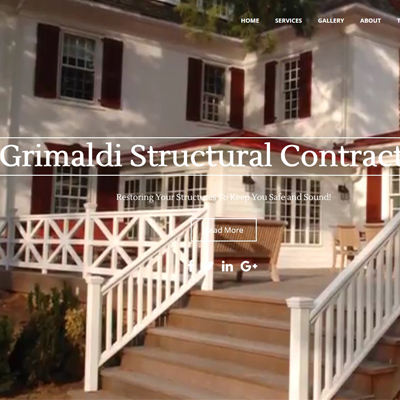 Grimaldi Contractors The structural repair of steel beams, wood beams, and masonry work they do provides restoration and maintenance services to help keep your structure safe and sound. SALOMETERS BAND The Salometers are an original music band from Philadelphia, PA. Working their way up in the music industry! 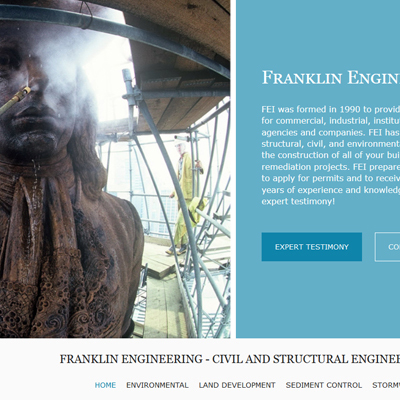 FRANKLIN ENGINEERING Franklin Engineering located on the Main Line near Philadelphia, PA is an expert in civil engineering and expert testimony. 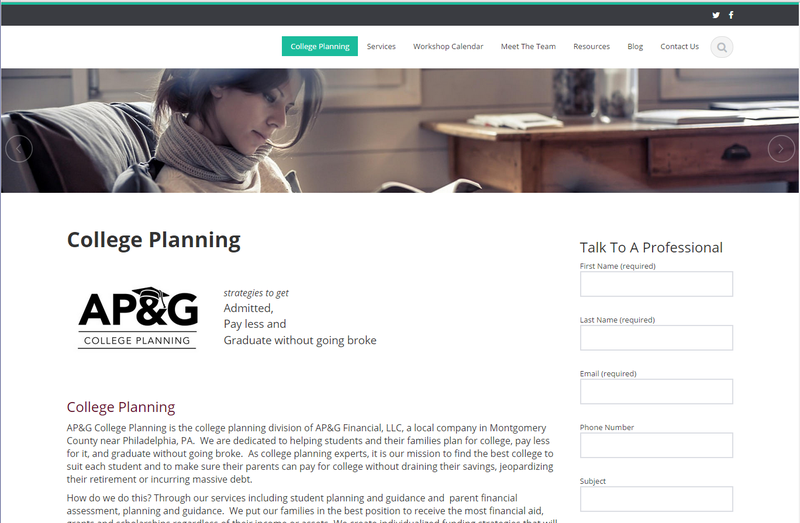 AP&G COLLEGE PLANNING AP&G College Planning is one of the latest Main Line and Philadelphia websites we designed. 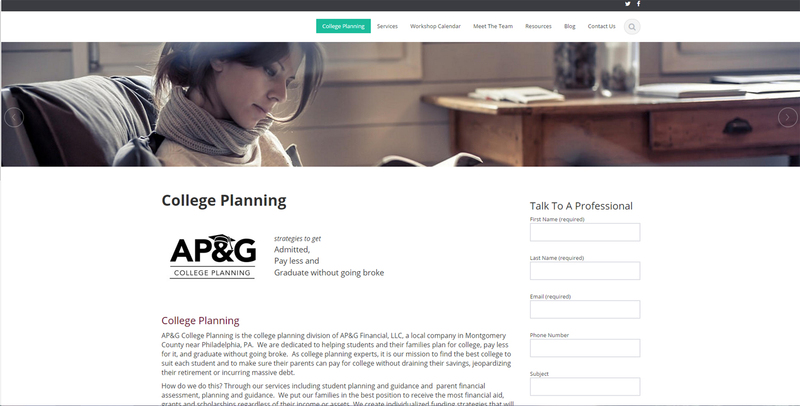 It is a worpress site dedicated to helping families make college affordable without going broke. 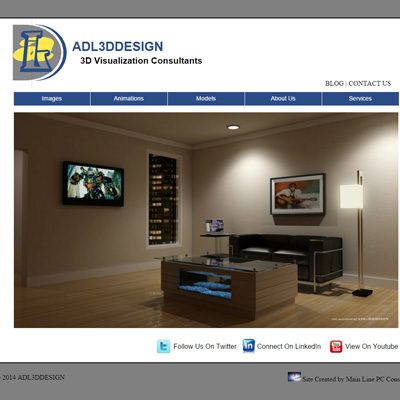 ADL3D DESIGN ADL3D Design is one of our newest website design creations.They are one of the leader providers of 3D animations, images, and models. PA CONSERVATORY Pennsylvania Art Conservatory is on the Main Line in Philadelphia PA. 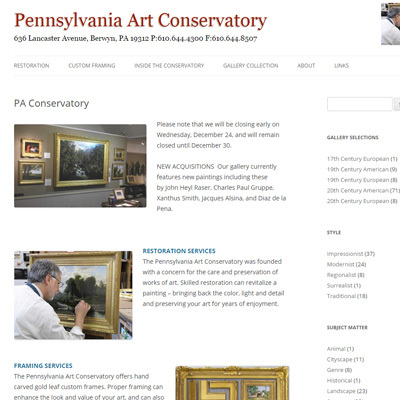 They are one of the leaders in art restoration and framing. In addition they have a beautiful art gallery worth seeing. 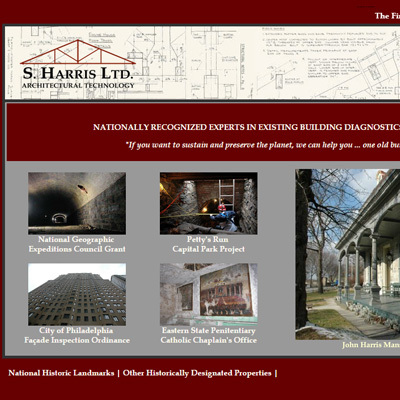 SHARRIS LTD SHarris is a architectural and engineering firm in Philadelphia. They are nationally recognized experts in building diagnostics and intervention.